Obviously the show we’re all excited to watch is season 7 of Game of Thrones. But, let’s face it, that’s still months away and will probably be over faster than you can say ‘Valar Morghulis’. So, let’s take a look at all the new shows coming this year instead – who knows, maybe in a few years time you’ll be willing to sacrifice a close relative for the seventh season of some of these as well? 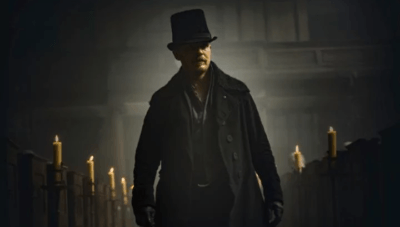 Upon his father’s death James Delaney (Tom Hardy) receives an inheritance that puts him at the centre of a dark conspiracy. As usual, I can’t understand what Tom Hardy is saying, but this show is nevertheless wonderful. It’s a historical drama which oozes dread and despair. The new (and much improved) adaptation of Daniel Handler’s best-selling kids novels follows the Baudelaire orphans as they try and escape Count Olaf (Neil Patrick Harris), a sinister figure hell-bent on nabbing their inheritance. Despite featuring Michael Fassbender in a flannel shirt, the last X-Men outing was dour. This, however, looks pretty great. Produced by Fargo creator (and Hodder author!) Noah Hawley, Legion followes David Haller, a man diagnosed with schizophrenia at a young age who’s about to discover that there may be more to his affliction than mental illness. Marvel’s latest Netflix show follows Danny Rand, a martial arts expert with the ability to harness the power of the Iron Fist. The television adaptation of Margaret Atwood’s classic feminist dystopia about Offred (Elizabeth Moss), a handmaid in the Republic of Gillead. Her only function is to breed, but she’s about to fight back. A new historical drama aiming squarely at the Game of Thrones market. 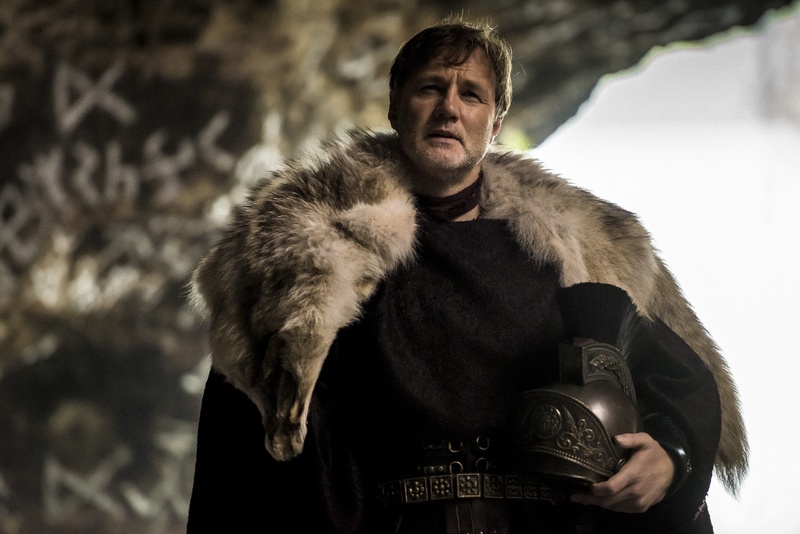 Set in 43AD, Britannia sees the Roman army invading a Celtic Britain ruled by warrior women and druids who can summon the forces of the underworld. A Marvel mashup which pits Daredevil, Jessica Jones, Luke Cage and Iron Fist against the evil forces of New York City. 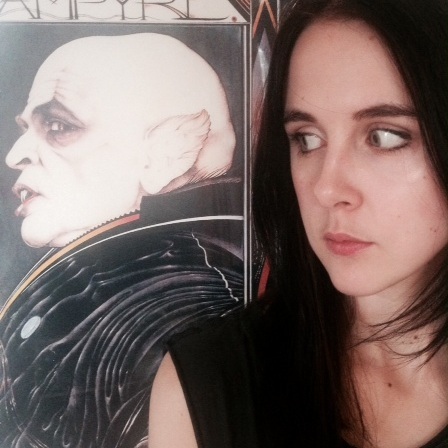 Those evil forces are led by Sigourney Weaver – which alone makes this pretty unmissable. 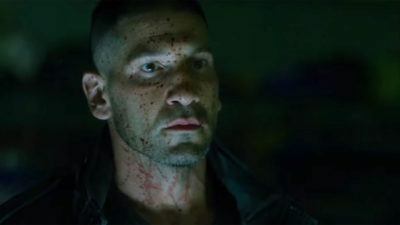 Jon Bernthal returns as Marvel’s brutal vigilante warrior The Punisher after his version proved so popular in Daredevil. The long-awaited adaptation of Neil Gaiman’s American Gods. The TV show will focus on Shadow Moon, a criminal who accepts a job offer from a stranger who turns out to be the Norse god Odin. So this isn’t exactly new, but how could we not include it? This summer’s hottest films The best form of sun protection is cinema.